Australia has a great history with Formula One, as competitors, but also as hosts with Adelaide hosting events from 1985-1995 we saw World Championship Formula One racing at Adelaide. Today, we are seeing a smattering of Formula One cars up to 1985-86 on the grid in historic racing here in Australia. 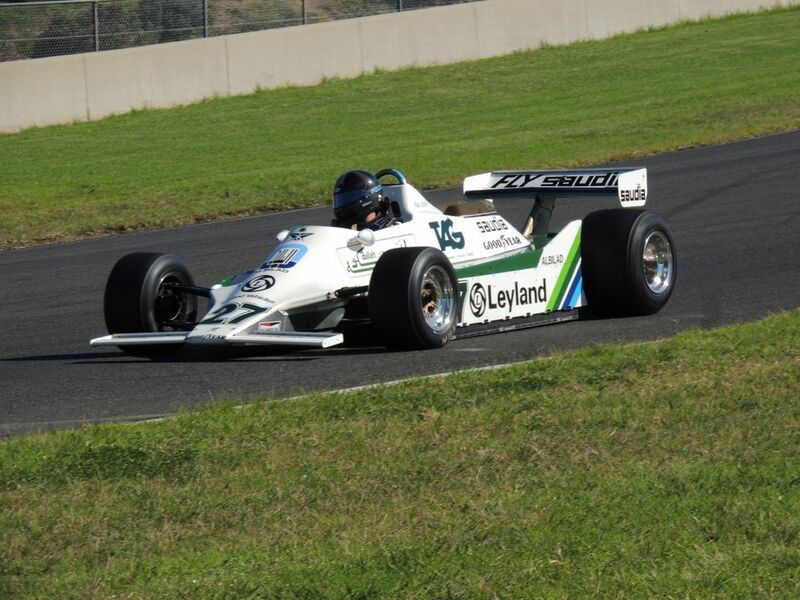 Whilst we see some limited to demonstration events, including the 1979 Williams FW07 that Alan Jones took to four victories in the 1980 series to win the Championship. 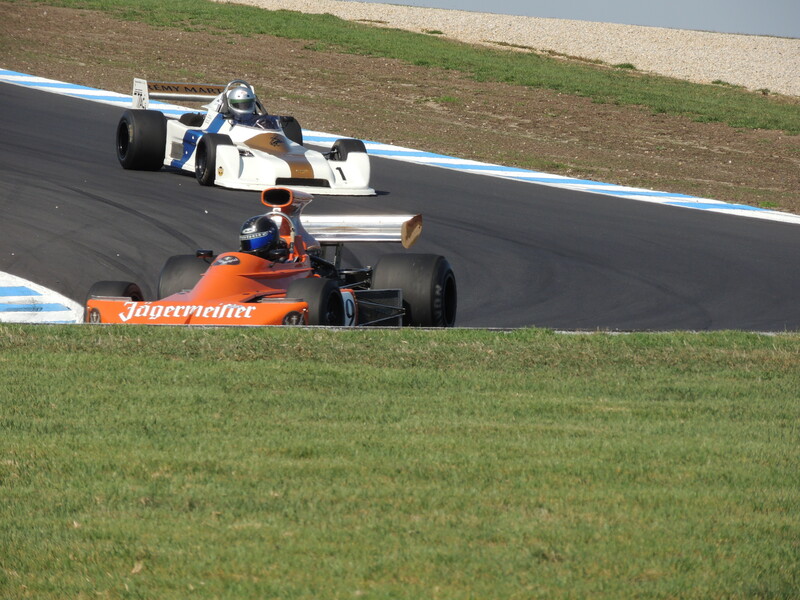 There are others making their presence known at our tracks, with a 1974 March 741, a 1973 Surtess, then a brace of mid-1980s Ferrari, Lola and Benneton. Not enough to form a grid at this stage, but the sounds of just a few bring people to the trackside – either the scream of the Cosworth-DFV or the growl, low-pitch of the 1.5Lt turbo era.